Smolyan is a town and ski resort in the very south of Bulgaria not far from the border with Greece. 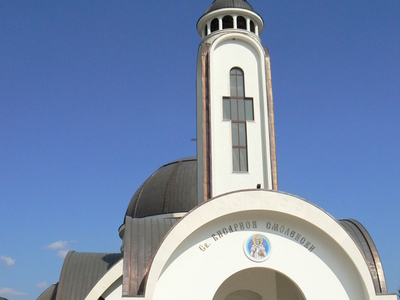 It is the administrative and industrial centre of the homonymous Smolyan Province. 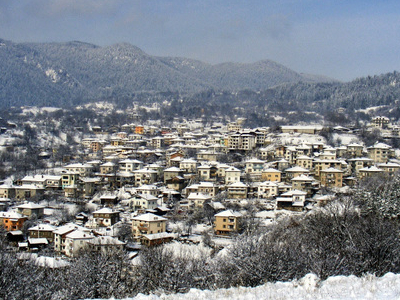 The town is situated in the valley of the Cherna ("Black") and the Byala ("White") Rivers in the central Rhodopes at the foot of the mountains' highest part south of the popular ski resorts Pamporovo and Chepelare. 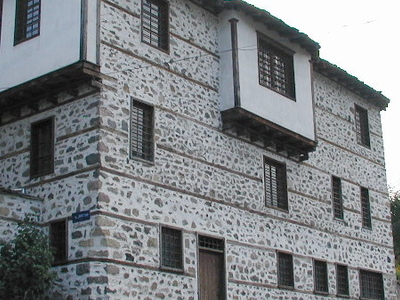 Here's the our members favorite photos of "Cities in Bulgaria". Upload your photo of Smolyan!